A look at how Americans viewed the first coast to coast eclipse in nearly a century. 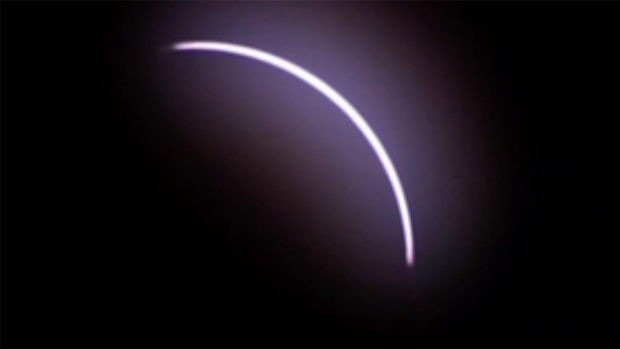 The Solar Eclipse reached maximum eclipse at 1:09 p.m. Monday in North Texas; the partial eclipse will end at about 2:40 p.m. 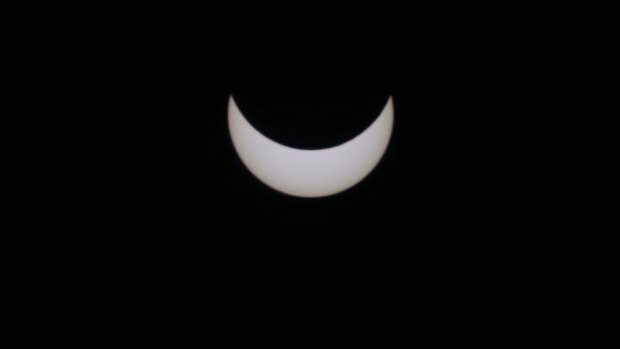 Check out the photos of the eclipse below. 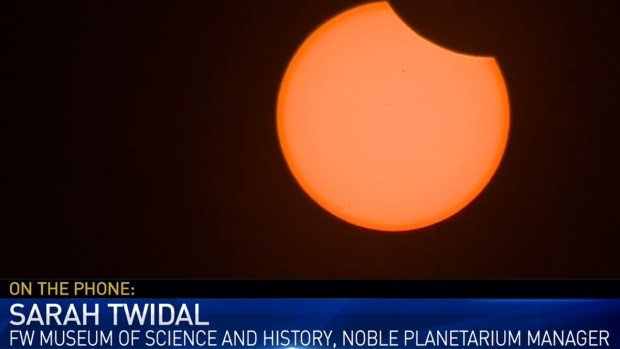 If you took photos of the eclipse, please send them to iSee@nbcdfw.com and we may use them on TV. 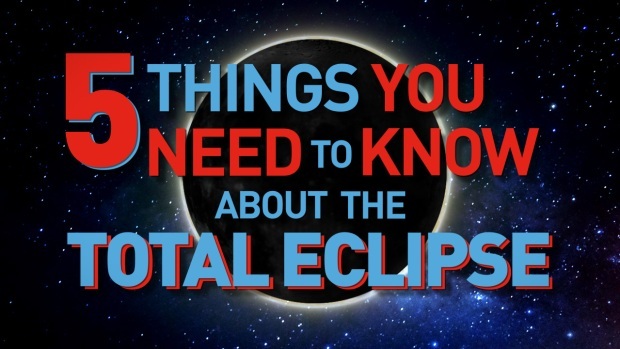 Want to track the eclipse? CLICK HERE to view an interactive map from NASA. Millions of Americans are preparing to converge on cities slated to see the total solar eclipse on Monday, Aug. 21, 2017. 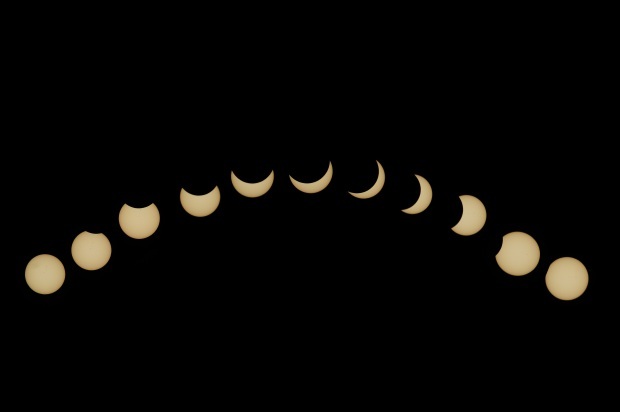 This total solar eclipse is the first to sweep from coast-to-coast in 99 years. 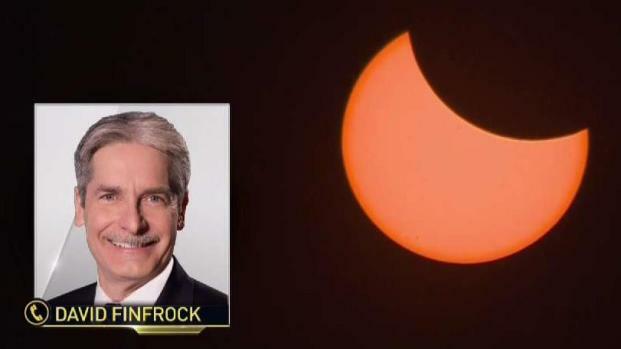 Chief Meteorologist David Finfrock joins NBC 5 via phone to give an update on Monday's total solar eclipse. 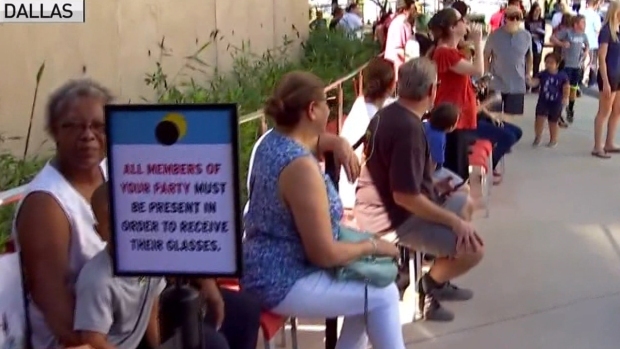 North Texans gathered in their backyards to see the solar eclipse, but some chose to gather at the Perot Museum in Dallas. North Texans attend a solar eclipse party at the Perot Museum of Nature and Science during Monday's solar eclipse. 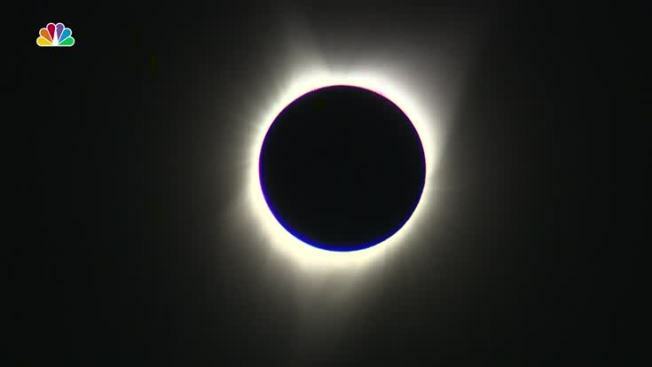 Fort Worth Museum of Science and History Noble Planetarium manager Sarah Twidal joins NBC 5 via phone from Oregon to discuss Monday's total solar eclipse and the virtual reality experience she's creating. Watching the Eclipse While from the Car? A total solar eclipse has not occurred in North Texas since the summer of 1878. After a break of nearly 146 years, we will however have a total solar eclipse on April 8, 2024 over Dallas. Going from the southwest to the northeast, total eclipse will also hit Little Rock, Indianapolis, Cleveland, Buffalo and Montreal.